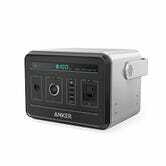 Much like Anker’s recently released PowerCore Fusion 10000 was less a sequel to the PowerCore Fusion, and more a second capacity of the same product line, the Powerhouse 200 is essentially a smaller version of the original Powerhouse, making it better suited for some situations, but less useful for others. At six pounds, compared to the original’s nine, I could definitely see packing the Powerhouse 200 for an extended camping trip, something that you couldn’t realistically say about the old model. 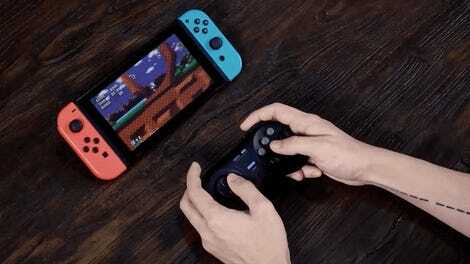 The tradeoff, though, is that its battery is only half as large, meaning it’ll only power your USB and AC-powered electronics for half as long. Even so, Anker claims it can run a mini-fridge for about four hours, and recharge a MacBook Pro five times over, so we’re still not talking about a small battery here. That said, it’s not much cheaper than the original model at $400 vs. $500 (though the original is actually marked down to $350 right now). The one major new feature in the Powerhouse 200 is a 30W USB-C Power Delivery port that works both ways. It can charge things like laptops and Nintendo Switches directly, without using that precious AC port, but you can also use it to recharge the Powerhouse with your USB-C chargers at home. And of course, it’ll still recharge via the included AC adapter, or even solar panels (sold separately). 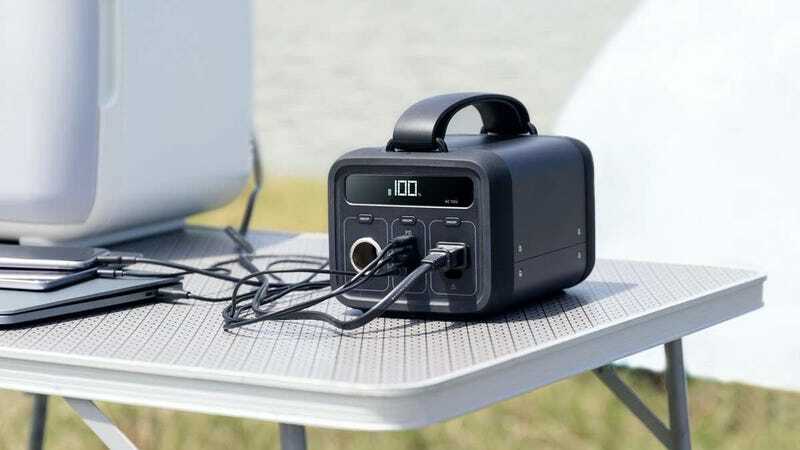 If you have need for a large AC battery in situations where portability isn’t a huge consideration, like tailgating or emergency preparedness at home, it seems that the old model is still the better choice for most people. But the Powerhouse 200 seems like a great gadget for power on the go, offering plenty of battery in a much more portable package.